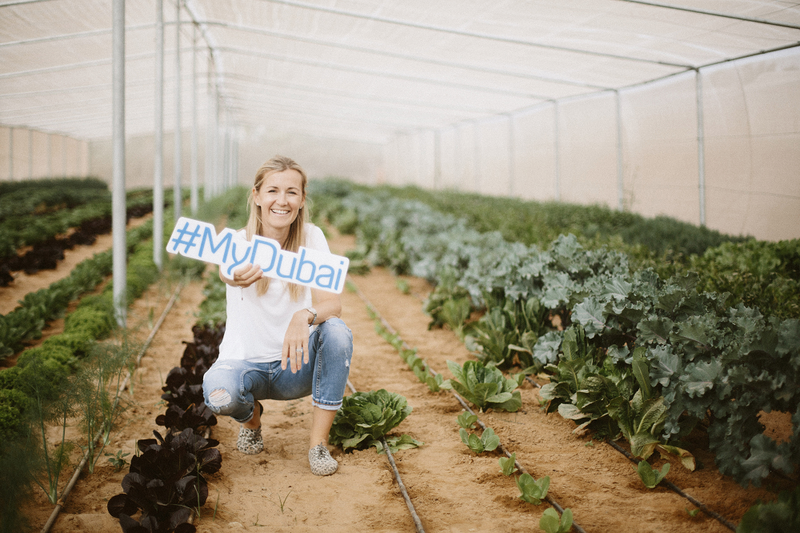 Once upon a time, Ripe founder, Becky Balderstone, realised that she couldn’t source seasonal, organic and local fresh produce boxes in the UAE like those in the UK and elsewhere. It was then that the Ripe seed was first planted! 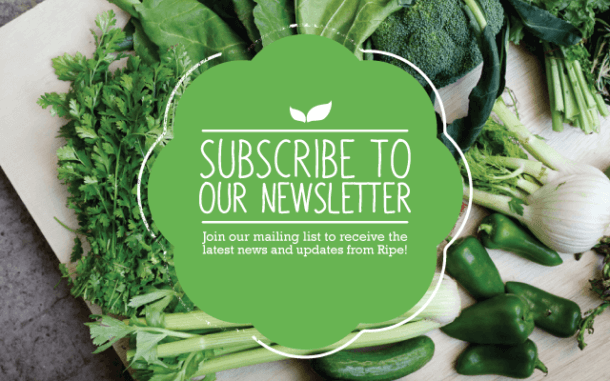 Many months later, the concept of Ripe was born … it’s a simple idea. 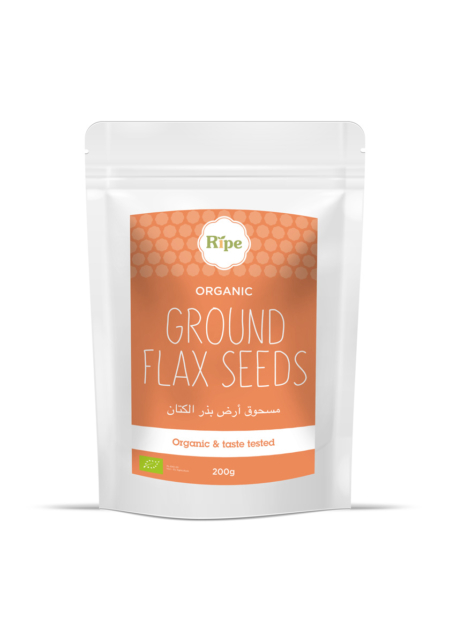 We selected a number of farms throughout the region who followed the strictest of organic practices and then put their produce under the all-important taste-test. 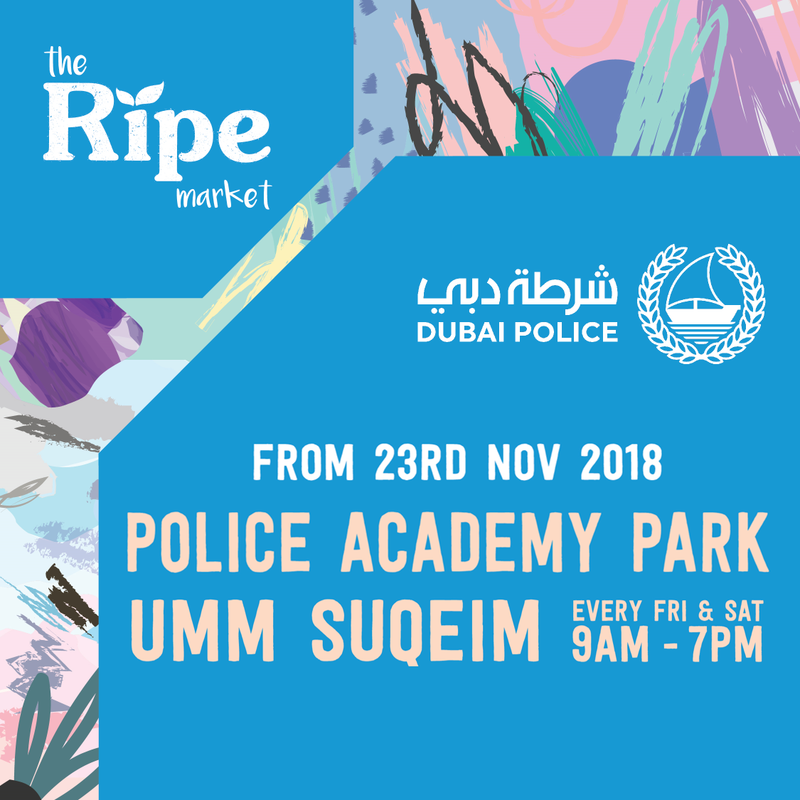 The produce that is selected by Ripe is picked within a few days of being in your hands, which makes it not only nutritious and delicious but also the freshest produce you’ll find here. The local fruit & veggies went down such a treat that the company has fast grown since its launch in the summer of 2011. 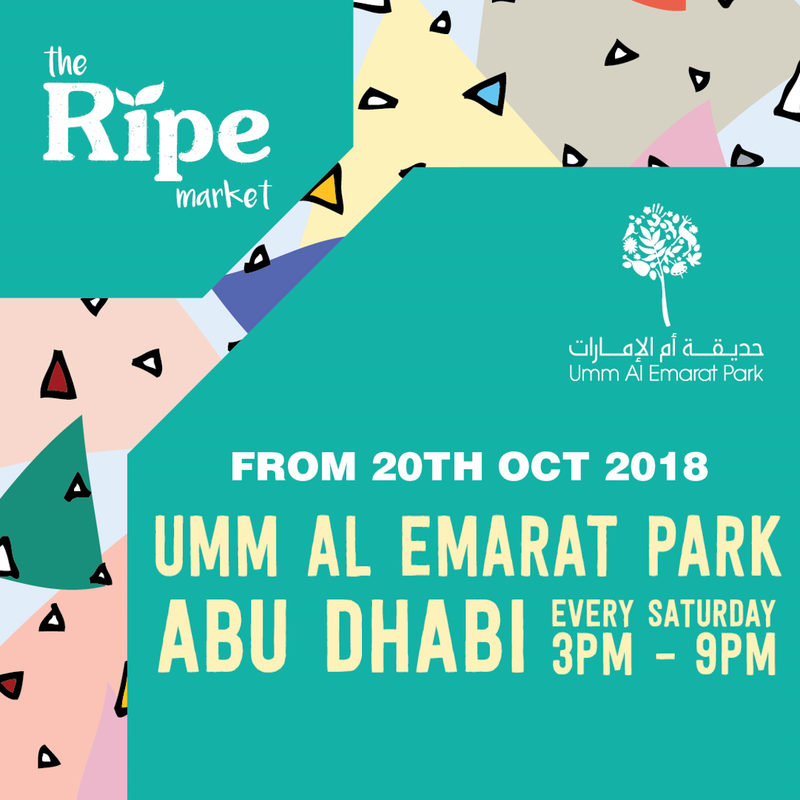 We now have a number of weekly Food & Craft markets in Abu Dhabi and Dubai, four lovely Ripe Organic Shop’s throughout Dubai and we love having an active role in regular community events. As for our local Ripe fruit & vegetables, you can purchase these at our markets, in our shops and also order online for home delivery or collection from a community collection point. 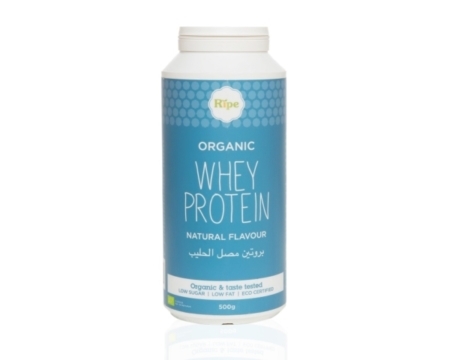 Ripe is a passionate company with a small but dedicated team, handpicked because we love what they do. 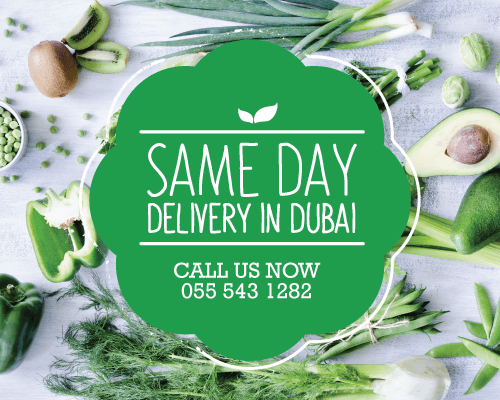 We aim to promote healthy eating amongst UAE residents by providing easy access to the best and freshest produce. 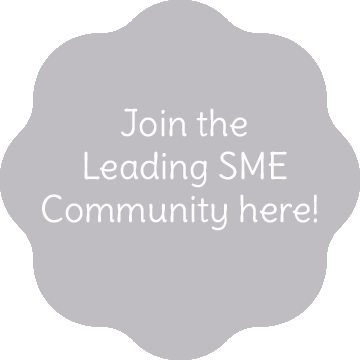 We also play a rich role in the community … supporting local farms and promoting local agriculture. We don’t think of ourselves as just a fruit & veggie company. We’re about great food made with the best ingredients, about friends & family, about fun & festivity, about community living, about health & wellbeing, about adopting more sustainable habits and about supporting local farmers and other local artisans and businesses. That’s Ripe!